Print to our public printer from your own device, from anywhere with an internet connection. Regular printing rates apply. Documents are available to print for 4 hours after being sent. Option 1: Click here to print from your PC or Mac. Option 2: Use the PrinterOn app for your mobile device. You can find it for iOS here and for Android here. 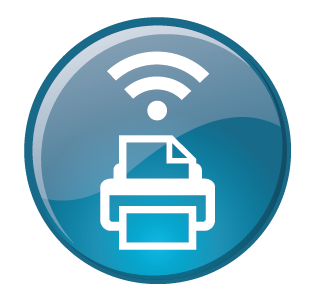 Printing: Printing is available from both our public PCs or wirelessly from your own device (see wireless printing section above for more details). Each printed page costs $0.10 in black & white and $0.25 in color. 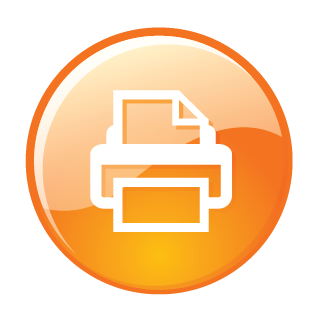 Copying: A self-service copier is available for the public to use. Each copy costs $0.15. Scan/Fax: We also offer a free self-service scanning station. 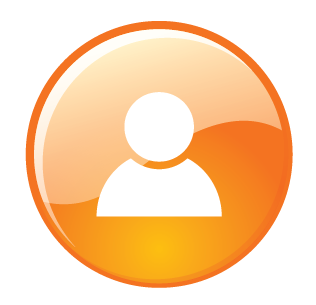 You can scan documents to a removable thumb drive, or send them to an email address or fax number. The Library offers free Wi-Fi to all visitors. 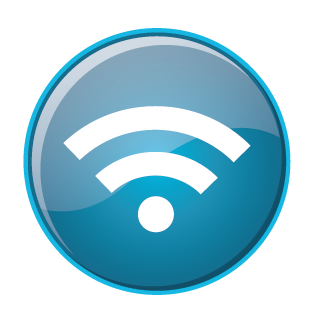 To join, access the wireless settings on your device, search for the network named "AvalonLibrary" and connect. Please note, our network is unsecured. No password is required. The Library also offers 8 desktop Windows 10 PC's for public use. Card holders can log in to any available computer using their card number. All others must obtain a Guest Pass by visiting the front desk, and then log in as a Guest using that number. Access is limited to 90 minutes per day, which is broken into 3 segments of 30 minutes each. The library is pleased to offer one-on-one technology help. Appointments can be made by at the library or by calling the front desk at 609-967-7155. 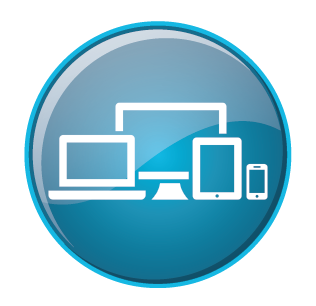 The library also offers drop-in tech workshops 3 times a month for Windows, Apple, and Android devices. Visitors can drop in at any time during one of these events for help with any technology issues or questions they might have, though a personal appointment is recommended for more involved problems. Check the events calendar to find the next scheduled workshop. 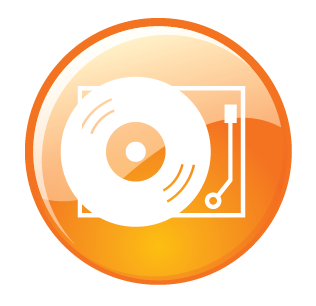 The Library offers free access to a turntable, headphones, and laptop with Audacity software for patrons to use in order to convert their record collections into MP3 files, which can then be exported to a flash drive or blank CD (to be provided by the patron). At this time, patrons must make an appointment to use this service by visiting the library or calling 609-967-7155. Assistance will be available during the appointment. A variety of electronic devices are available to check out from the library. Click here to browse the selection.